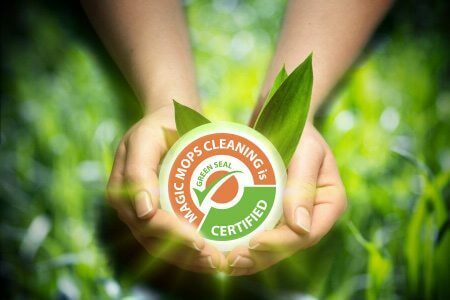 Magic Mops Cleaning is Florida’s highest rated cleaning service. Our friendly & professionally employed cleaners are background-checked, insured & bonded, and bring eco-friendly supplies! We’ll have your home or apartment spotless in no time — 200% Happiness Guaranteed! If you’re unhappy with your cleaning for any reason, simply let us know and we’ll re-clean for free! Book a clean online in 30 seconds! We think you are going to love our service. If you aren’t satisfied for any reason, we will come back and make things right. If you still aren’t satisfied, we will refund your money. 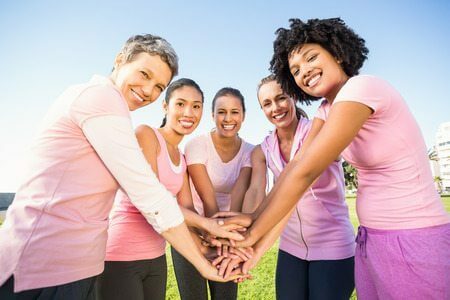 We support Breast Cancer by donating our cleaning services to women undergoing cancer treatment. We use many Green Seal Certified products and do everything possible to minimize waste.